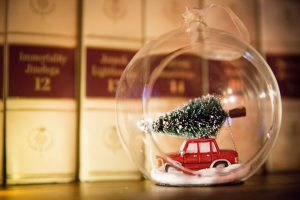 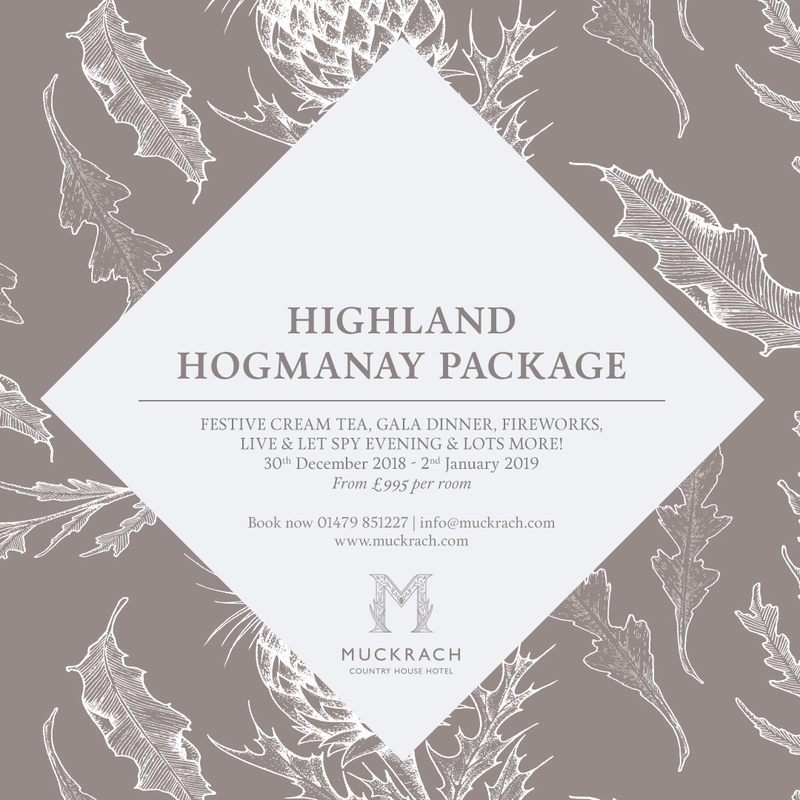 Muckrach’s Highland Hogmanay will be brimming with cheer! 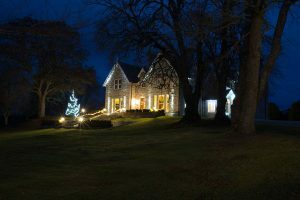 Tickets for non-residents include a Gala Dinner with entertainment and the option to add a flight of wine. 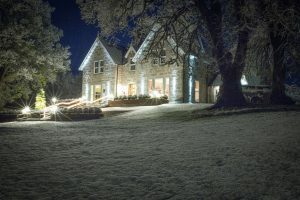 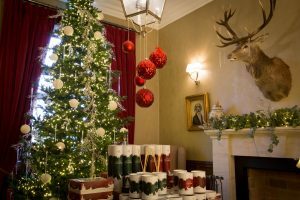 Make your Hogmanay experience even more fabulous by enjoying a three night package at Muckrach Country House Hotel and enjoy being spoilt rotten!